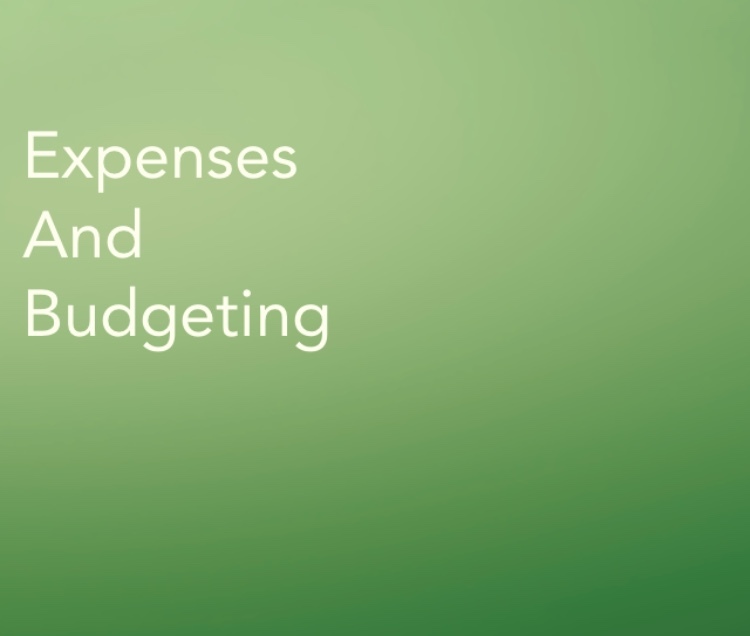 Expenses and Budgeting. Let's get to it. No one wants to, because we don't want to limit ourselves, but at the same time, we know we need it because we need to limit ourselves and not let our money get out of control! My Cousin told me they wanted to move out to California, so I decided to write a three part blog series and this is the final post in the series! The other two blogs in the series are 1. Renting VS. Buying, and 2. Salary VS. Actual Pay. Today, we are talking Expenses and Budgeting. A long time ago, I found a worksheet, but I am unable to find it again online. I have this one on my computer, and I am giving it to you in both Excel and PDF form. The excel sheet should calculate everything for you. PDF, will not calculate, but it is a great, one sheet, printable. This sheet takes into consideration your Actual, Net Pay (not salary) and your monthly expenses, both regular, and irregular. 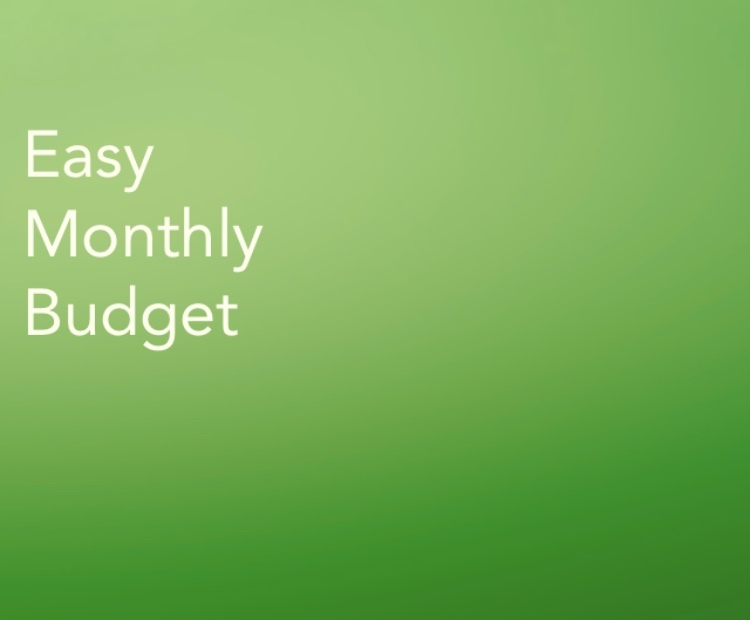 Understanding your monthly expenses and budgeting can help you understand the minimum needed to live. And, in the last blog post, Salary VS. Actual Pay, you can figure out how much you might be making if you want to move to Los Angeles. You will need to know the number to calculate how much you will actually be able to save or spend each month. You can find the PDF Here and the Excel Here. Both versions look the same, just different programs. For Regular Expenses, monthly costs that rarely vary (mortgage or rent, a gym membership, insurance), check recent bills and paycheck withholdings if you are not familiar with the amount. 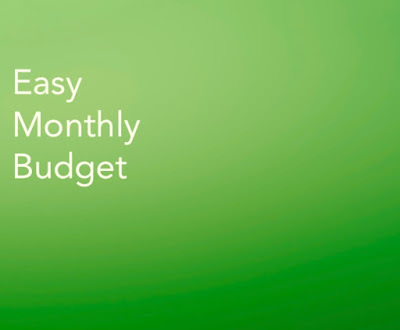 For regular, monthly, bills that fluctuate (groceries, utilities), take an average from two or three months. 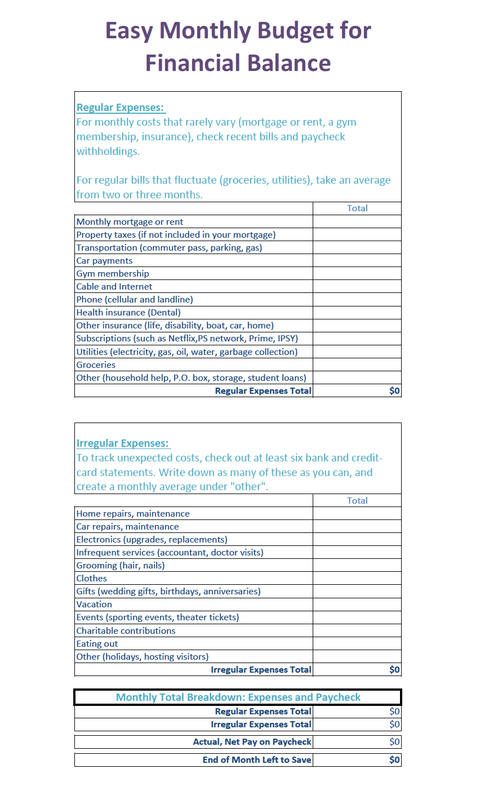 For Irregular Expenses, to track unexpected costs, check out at least six bank and credit-card statements. Write down as many of the expenses as you can, and create a monthly average under "other" on the worksheet. Examining how much renting or buying will be, how much you can make, and how much living will cost are important! They are important if you are thinking of moving, or are trying to get your finances together. Not worrying about finances now is easy, but will come back to you later. Looking at your finances and situation can help you have an understanding of where you need to be, and can set you up for success later. I hope this blog series has helped you understand a little more about what it would be like, financially, to live and work in Los Angeles. It is just a snapshot and everyone is dealing with different issues and blessings. These three blogs in the series: 1. Renting VS. Buying, 2. Salary VS. Actual Pay, and 3. 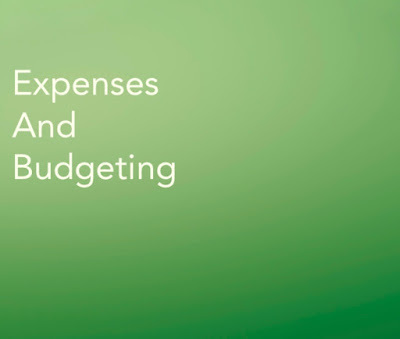 Expenses and Budgeting are here to help create realistic expectations. I know rates change yearly, that's why I added photos. I hope you enjoyed this blog series!